Milk & Honey Tapes: First Release March 30, 2018 - Joshua C.S. 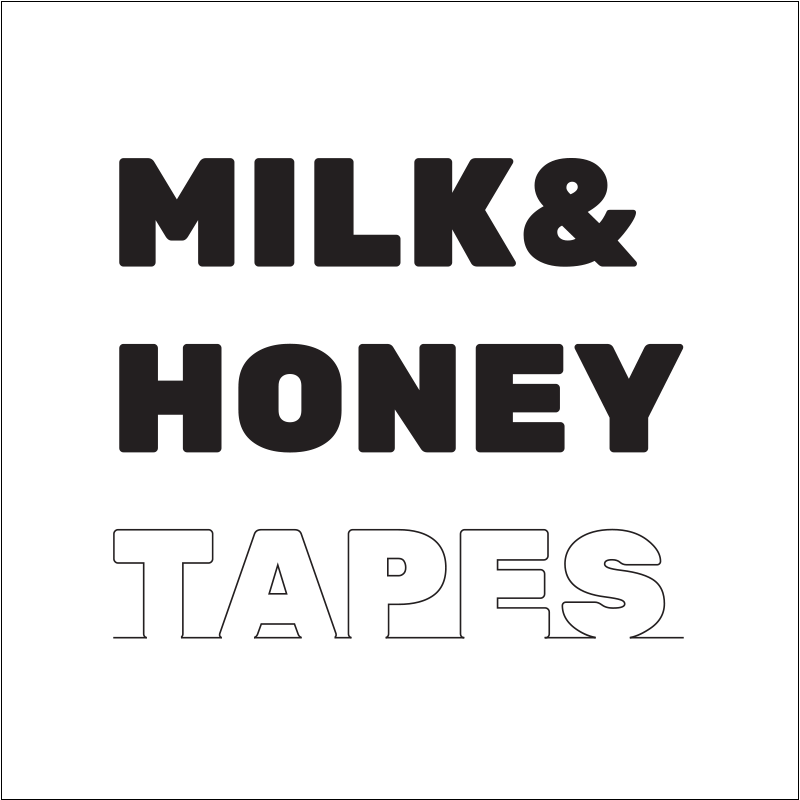 The initial release for Milk & Honey Tapes will be March 30, 2018. Joshua, in collaboration with Seth Atkins Horan (Grammy winning music engineer) and in co-op with Olde English Records and True Source Entertainment, is releasing multiple songs this year in a group of mix tapes he’s calling, “Milk & Honey Tapes”. These releases will be at minimum 2 at a time (an A side and B side). Be sure to follow, and sign up on the mailing list to get PRE RELEASES of the songs.